I feel that most people with parkinsons are not so foreign to us. 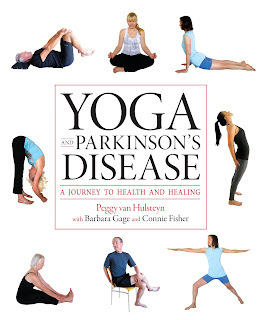 Parkinson disease is the second most common neurodegenerative disease, with Alzheimer's disease being the first. Many cases are diagnosed annually.